Earlier in 2018, MEPS provided six Jordanian banks, two Iraqi banks and one Palestinian bank with the 3D Secure service, with the purpose of protecting clients’ Visa and MasterCard cards from theft, forgery and fraud when used for online shopping. 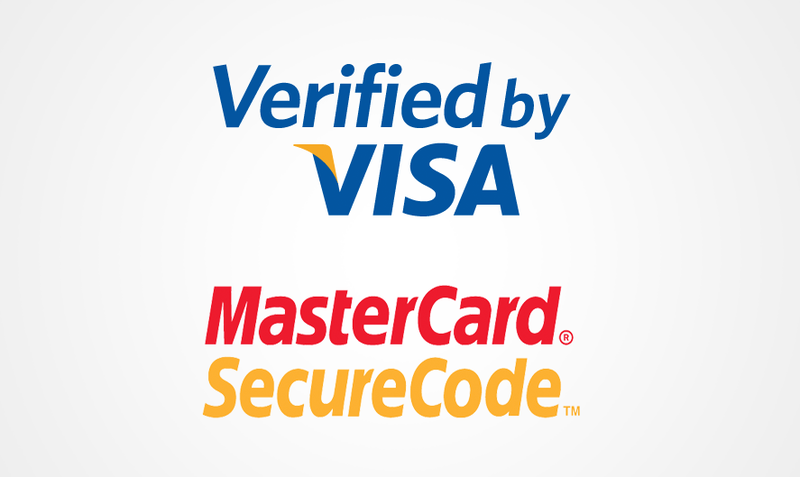 By offering this service, the clients of these banks can now use their Visa and MasterCard cards to make online purchases from reputable retail websites from around the world with confidence and without fear of having their data exposed to theft or fraudulent transactions. These electronic transactions are executed through a one-time password (OTP) sent by banks to their clients via an SMS text, which clients then use to complete their transactions in a secure manner. Each time the customer wants to complete a purchase online, a new password is sent, providing more protection, security and peace of mind.